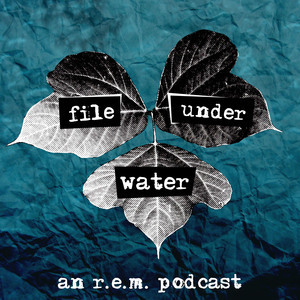 Gary Butterfield and Kole Ross begin their journey through R.E.M. 's full-length discography in earnest, by discussing the deeply earnest album Murmur. Quiet, dark, and weird, it was unlike anything people had heard. It sold like gangbusters, took Rolling Stone's "Album of the Year" over Michael Jackson's Thriller and U2's War, and gave our four boys a seat at the table. The next episode will be about Reckoning.